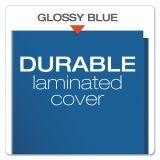 Bright, laminated high-gloss covers get attention. 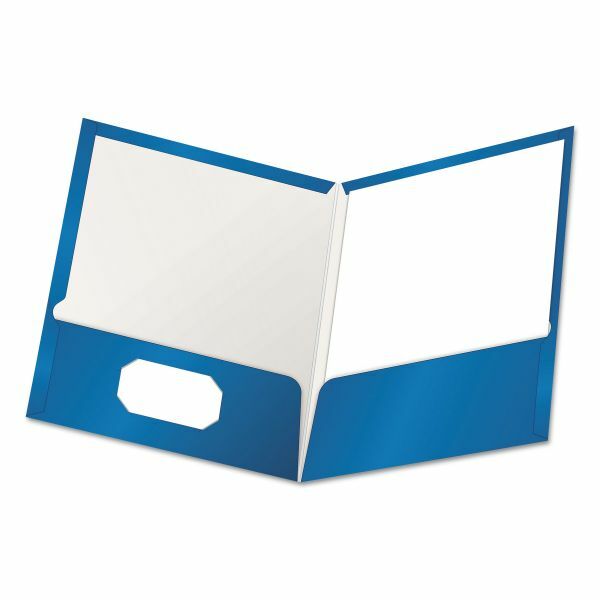 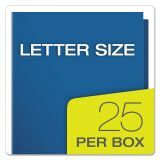 Oxford High Gloss Laminated Paperboard Folder, 100-Sheet Capacity, Blue, 25/Box - Back to school! 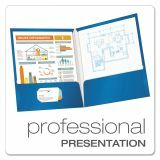 Portfolios are made of distinctive high-gloss laminated cover stock to resist soil and moisture. 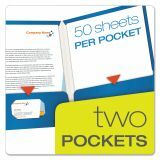 Twin-pocket folders have generous, twin wing-style pockets that hold 100 sheets of letter-size loose papers. 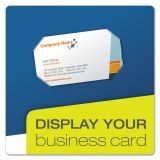 Each folder has a die-cut, business card holder on inside left pocket.